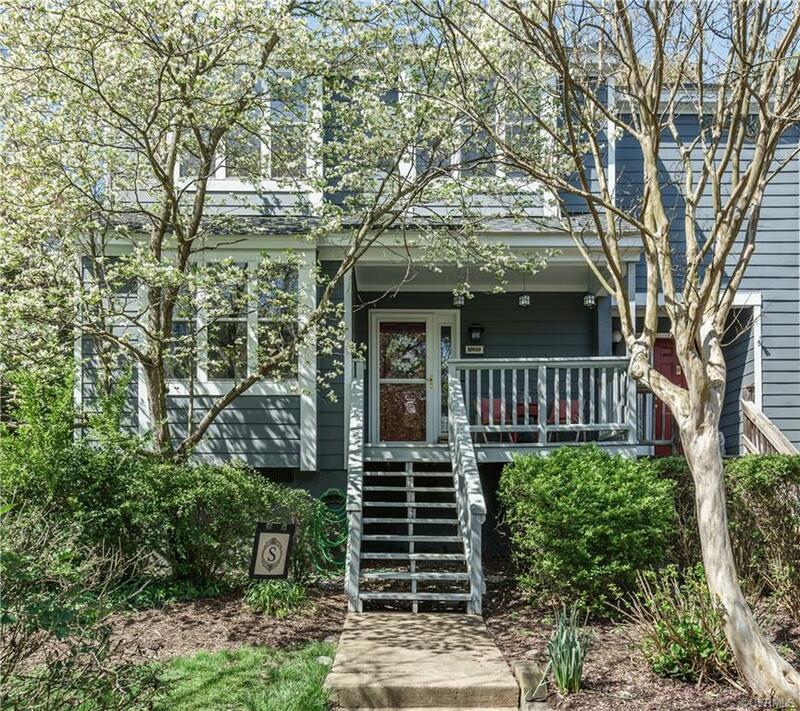 Beautiful and meticulously maintained 3 bdrm., 2.5 bath town home in Ruxton. 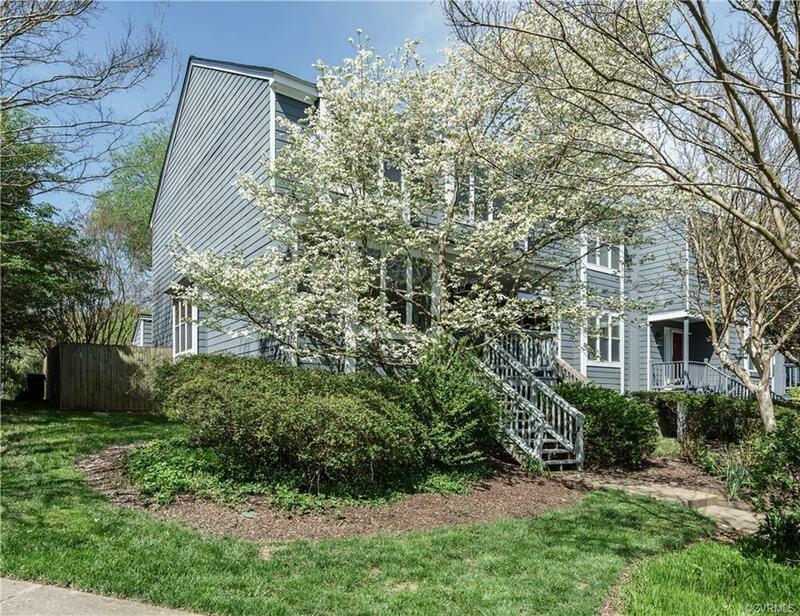 What could be better, than coming home to a conveniently located home, just off of 64, at Gaskins and Three Chopt ? 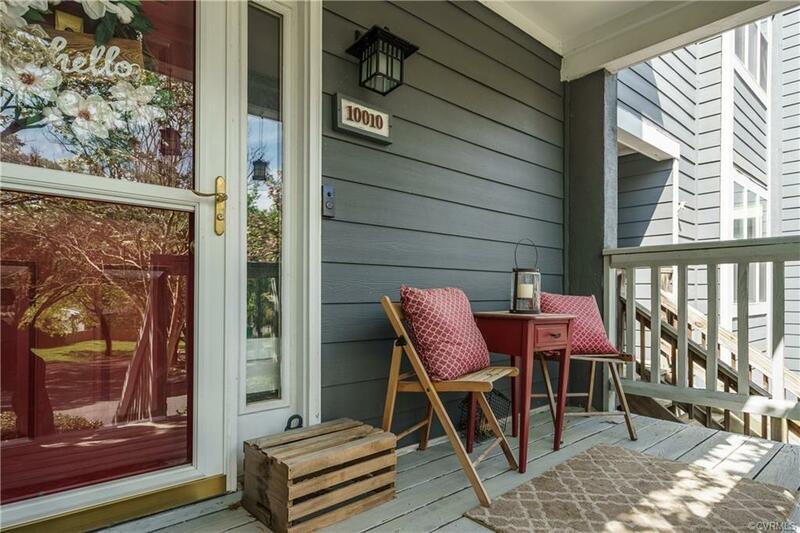 Ample parking, in front of the unit, great colors in the maintenance free front yard, with covered porch. 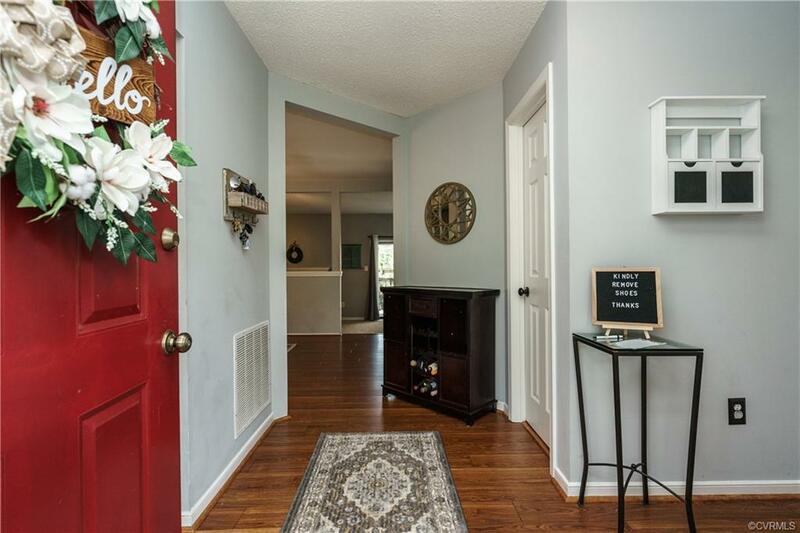 Enter into a nice foyer, with coat closet. On the left a lrg. kitchen with granite counter tops. Past the foyer is a half bath. Nice sized dinning rm. has a great window with granite pass through to kitchen and view of the wood burning fire place. The living room has a ton of room as well as a view of the rear deck/big maintenance free back yard. On the upper level there are 2 well sized bedrooms an additional full bath and grand master suite, that offers a very nice private bath and great sunset views. Sunsets can also be seen from the back yard, before heading to the pool, just a few yards away from this lovely town home. Other features include great floors, ceiling fans, washer/dryer, dishwasher, disposal, fenced back yard, outside storage and lots of other great features. Home has a new water heater, new roof and comes with an HMS Home warranty. Association packet available.